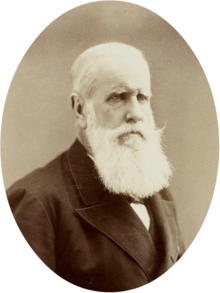 ᏈᏓ ᎠᎴ ᏇᏠ II (ᏉᏧᎦᎵ: Pedro II; ᎥᏍᎩᏱ 2‚ 1825 – ᎥᏍᎩᏱ 5‚ 1891) ᏔᎵᏁ ᏆᏏᎵ ᎤᎬᏫᏳᎯ ᎡᏆ. ᎤᎬᏫᏳᎯ ᎡᏆ ᏇᏠ II is a stub. You can help Wikipedia by expanding it.